It’s been awhile since we had a can versus bottle challenge. 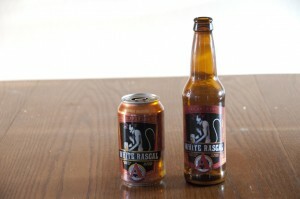 So we decided to do it again with a rather unexpected contender, Avery Brewing”s White Rascal. 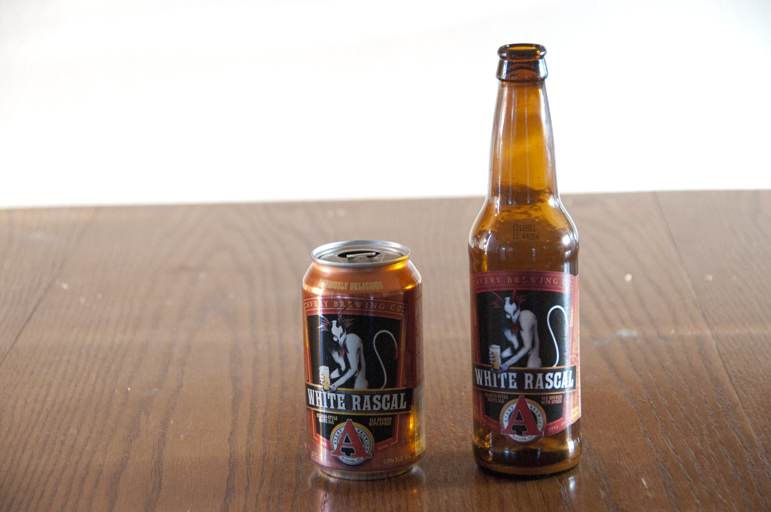 Posted in Blind Taste Testing (2011 - 2013) and tagged avery brewing, bottle, Bottle vs Can, can, white rascal.